Copyright CCC 2015© All rights reserved. Created by UDS. 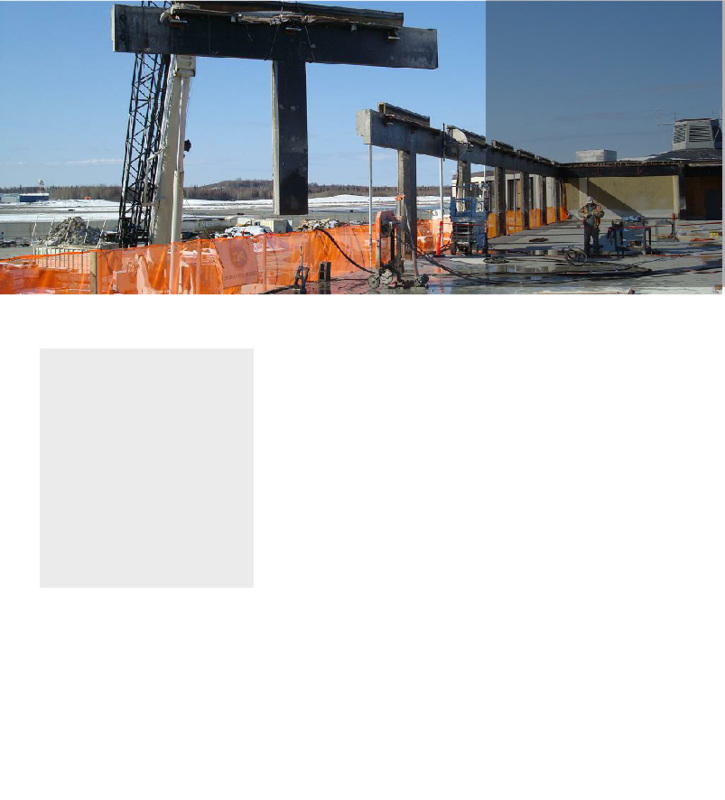 Our Equipment Includes a wire saw to handle the most complex concrete cutting jobs. We are able to perform any concrete cutting project regardless of the location or difficulty. 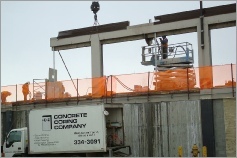 Concrete Coring Company provides dependable and cost effective concrete cutting services in Anchorage and statewide. 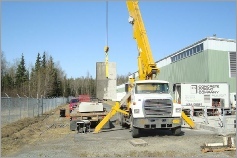 We offer our customers the latest techniques in concrete cutting services and the most advanced hi-cycle concrete cutting equipment in Alaska. Cuts odd shaped, hard to get to sawing areas when general methods are not useful. 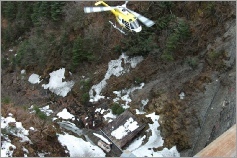 Repairs concrete for structural and water proofing purposes. Cuts heavily reinforced walls, having capabilities to cut up to 18 “ thick walls.